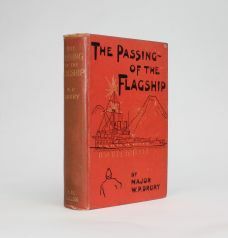 THE PASSING OF THE FLAGSHIP And Other Stories. 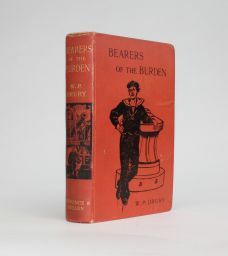 BEARERS OF THE BURDEN. Being Stories Of Land and Sea. 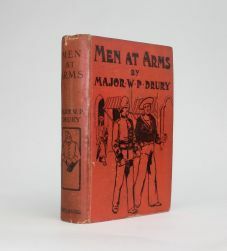 MEN AT ARMS. 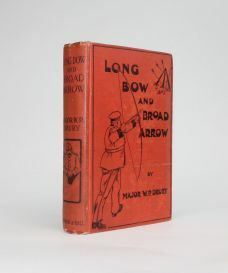 Stories and Sketches. 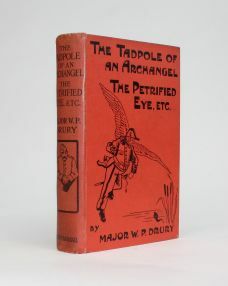 THE TADPOLE OF AN ARCHANGEL, THE PETRIFIED EYE, And Other Naval Stories.